Darren Yeo is currently a PhD student in Educational Neuroscience at Vanderbilt University, funded by a Humanities, Arts, and Social Sciences International PhD Scholarship from Nanyang Technological University and the Ministry of Education (Singapore). His research explores how we can improve learning of numerical and mathematical concepts and procedures through behavioral and neuroimaging experiments. He can be found on Twitter at @Darrenjyeo and his website is http://jiansh.wix.com/darrenyeo. 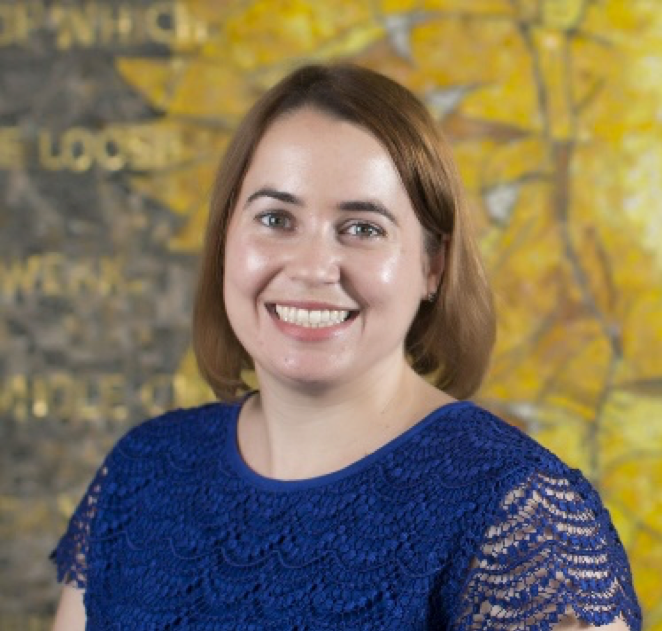 Dr. Lisa Fazio is an Assistant Professor of Psychology at Vanderbilt University. Dr. Fazio studies how people learn new information, both true and false, and how to correct errors in people’s knowledge. Her research focuses on how to mitigate the effects of reading false information and how to increase classroom learning. She can be found on Twitter at @lkfazio or on her website my.vanderbilt.edu/lisafazio. Several learning strategies (e.g., retrieval practice, elaboration, interleaving) are now supported by extensive research and multiple posts on this blog have focused on how teachers and students can implement these techniques to improve learning both inside and outside the classroom. However, teachers and students also need to make decisions about when to use each learning strategy. We recently examined whether the optimal learning strategy for a given situation depends on the goals of the learners (1). For example, are the students attempting to remember new facts, or are they trying to learn a new problem-solving procedure? Do they need to quickly remember information, or focus on inducing an underlying principle? We examined two learning strategies that are known to be effective: retrieval practice and worked examples. Retrieval practice involves recalling information from memory and activities such as taking practice tests, using flashcards and brain dumps are all examples of retrieval-based learning. Both classroom-based and laboratory studies have shown that retrieval-based learning is very effective (2). For worked examples, students are typically shown a problem and a worked-out solution that includes all of the steps required to solve the problem. Worked examples are commonly used in mathematics and other areas where students are learning a new procedure. Multiple studies have found that students learn more when they are given extra worked examples to study, rather than additional problem-solving practice (3). We hypothesized that retrieval practice would be most useful for learning new facts and for long-term retention of information, but studying worked examples would help students to better understand a new problem-solving procedure and its underlying principles. For half of our participants, their learning goal was to remember all the details in the text so that they could reproduce the whole passage at a later time. This goal mimics when students need to learn and remember new factual information. For the other half, their goal was to learn the procedure so that they could solve new problems at a later time. Thus, their goal mimics when students are presented with a new mathematical procedure that they have to learn and apply to novel problems. Within each group, half of the participants did retrieval practice and the other half studied worked examples. 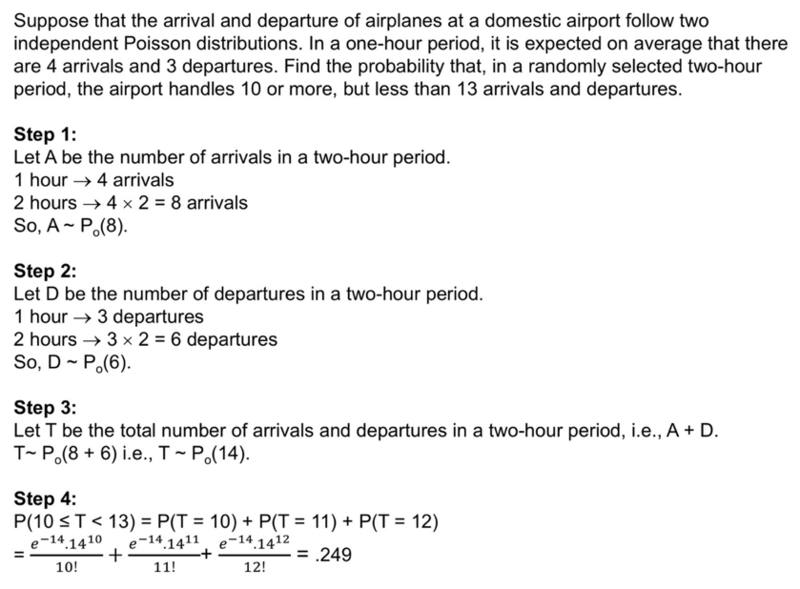 For the “Remember Passage” goal, participants were either asked to recall the airport problem in as much detail as possible on 3 subsequent learning trials or they restudied the problem three times. For the “Learn Procedure” goal, participants either solved three similar problems or studied the corresponding worked examples. In the first experiment, these problems were similar but had different contexts (e.g., one problem involved the number of phone calls a hospital and a fire station received), while in the second experiment the participants continued to study or solve the “Airport Problem”. This allowed us to investigate whether the optimal learning strategy would differ for identical and non-identical problems. Participants were then tested on their knowledge of this new material either immediately or after a 1-week delay. The “Remember Passage” group was asked to recall the passage and the “Learn Procedure” group was asked to solve 8 novel problems. When students’ goal was to remember factual details in a text, repeated testing was more effective than repeated studying after a one-week delay. However, when students’ goal was to learn a novel math procedure, the optimal learning strategy depended on the retention interval and whether identical or non-identical problems were used during learning. When long-term retention was not crucial (that is, on an immediate test), studying worked examples was more effective than attempting to solve problems. This was the case for both identical and non-identical learning problems. When long-term retention was crucial (that is, after a 1-week delay), repeated problem-solving was as effective as repeated studying with non-identical learning problems, but more effective than repeated studying with identical learning problems. We conclude that retrieval practice and worked examples are both effective ways to learn flexible procedures, but they do so through different mechanisms. Retrieval practice, especially with identical problems, increases long-term memory for information and helps to encourage easy retrieval of both procedural steps and factual information. Studying multiple non-identical worked examples, however, enhances the induction of underlying principles of the procedure, such that when memory fails you, your deeper understanding of the procedure may help you reconstruct the procedural steps from scratch. Students often need to learn many different types of knowledge and often have multiple learning goals. For example, in a science classroom, students need to learn concepts (e.g., atomic structure), definitions (e.g., gravity), formulas (e.g., E = mc2), theorems and laws (e.g., Newton’s law of motion), and procedures (e.g., deducing stoichiometric relations). Some learning goals may require you to be flexible in the application of knowledge (e.g., learning a math procedure), for which studying worked examples may be more effective than retrieval practice. Other goals may require you to be able to fluently retrieve factual information (e.g., memorizing definitions, or a fixed sequence of steps in a procedure), for which retrieval practice is more effective than restudying. In addition, the more complex the learning material is, the more likely that it contains multiple types of knowledge that will require different kinds of learning processes, which will benefit from different strategies. Thus, using multiple strategies in combination may be required for students to both understand and remember new material. In an earlier post, Megan has also discussed that the strategies need not be used in isolation. In fact, in a report commissioned by the US Department of Education, a collection of teachers, learning scientists and psychologists recommended that teachers should “interleave worked example solutions with problem-solving exercises” (4). Overall, we need to be aware that different learning strategies improve learning in different ways. Teachers should either think about what their learning goal is and match the activity to that learning goal, or they should be sure to use a variety of effective techniques to improve both memory and understanding. (4) Pashler, H., Bain, P. M., Bottge, B. A., Graesser, A. C., Koedinger, K. R., McDaniel, M. A., & Metcalfe, J. (2007). Organizing Instruction and Study to Improve Student Learning. IES Practice Guide. NCER 2007-2004. National Center for Education Research.